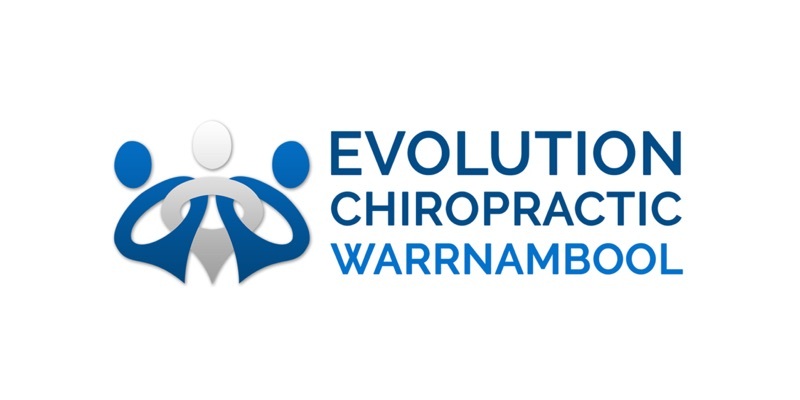 Over 10 days in August, Jay spent time with some of Australia’s most exciting Chiropractors learning ways to give you, your family, your friends and the general public even better chiropractic care. The fresh, bright energy in the clinic since this experience is undeniable! With all these great learning’s, we will be making some fun, new changes over the coming weeks geared at even better results for you! Everyone deserves a healthy spine, and we’re here to make that possible in the Great South West. We look forward to seeing you and your family with our new setup starting soon!